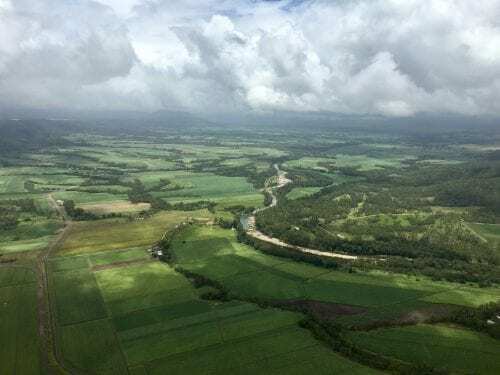 74 Islands, 1 Incredible Airpark! 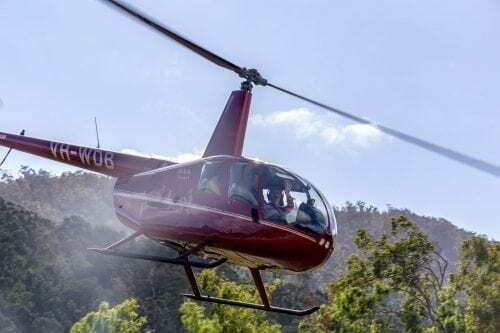 Australia’s Premier Airpark, just minutes from the heart of Airlie Beach! Whitsunday Airport Shute Harbour is owned by the Armstrong family. Ross and Diane Armstrong are well known at Whitsunday Aviation Village Estate (WAVE) owning three of the residential lots and in 2013 their magnificent Hangar Home on lot 31 was completed. Ross and Diane also own two helicopters a 407 and a R66, both Ross, Diane and two of their children are all helicopter pilots. The Airport incorporates a 1,410 metre asphalt runway with dual taxiway with full services of Avgas and Jet A1, as well as ample parking for visiting aircraft. LATEST LAND RELEASE NOW AVAILABLE! Studio Blocks from just $198,000. 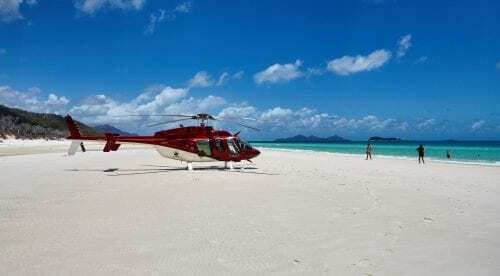 Whitsunday Aviation Village Estate (WAVE) is Australia's Premier Airpark Development. 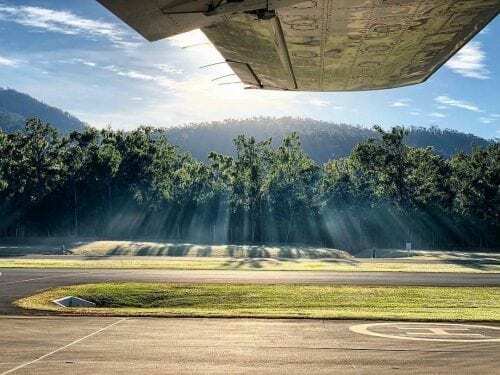 Based in the beautiful Whitsundays, the airpark combines the essential elements of tropical living, work and play from your doorstep to the taxiway. With only 15 residential Hangar Home Blocks left as well as 15 NEW Studio Hangar Blocks, now is the time to secure your aviation dream. We welcome all private pilots to our airport – prior to arriving can you please ensure that you read our pilot guide and also call our office on 07 4946 9180 to advise your aircraft registration and an ETA. Discover for yourself just how amazing the Whitsundays are. The Whitsunday region is home to world renowned natural attractions, many of which are best seen and experienced from the air. Discover the largest living structure on earth! 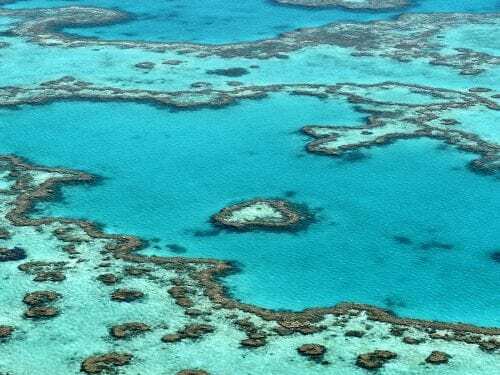 The Great Barrier Reef consists of 2900 lagoon systems which stretches for more than 2,300 km along the northeast coast of Australia, from the northern tip of Queensland to just north of Bundaberg. 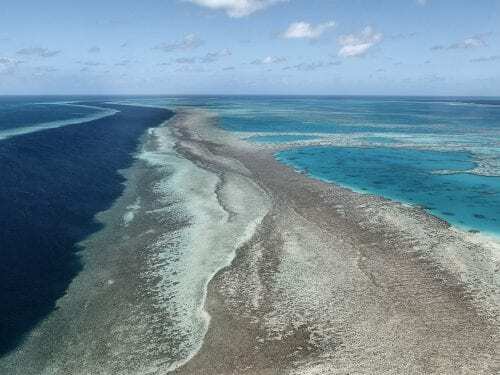 The Great Barrier Reef can be seen from outer space and was selected as a World Heritage Site in 1981. Heart Reef is a stunning composition of coral that has naturally been formed in the shape of heart. It is approximately 15 metres wide in diameter and is located within the Hardy Reef Lagoon. It is known as the most photographed piece of reef in the world and can only be truly seen from above. Located at the heart of the Great Barrier Reef and stretching for over 7 kilometres, this pure white silica sand beach has been named one of the most beautiful beaches in the world.